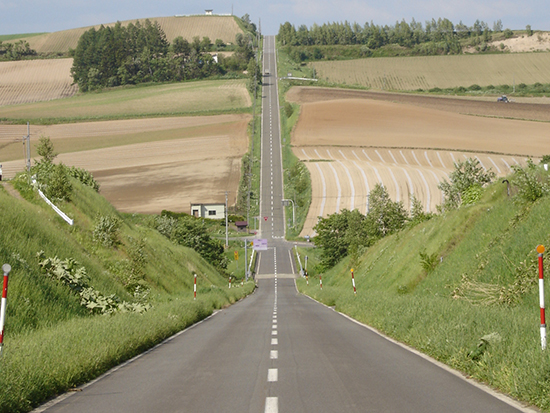 The first thing to visit after departing is via the [patchwork Road], heading to 【Hokuseino oka Observing park】 where there is a pyramidal observatory in the park with 5 ha. Then, after going through 【Roller coaster Road】 · 【Panorama Road Ebana】, everyone will arrive at 【Farm Tomita】, which is amazing at the charm of the garden. 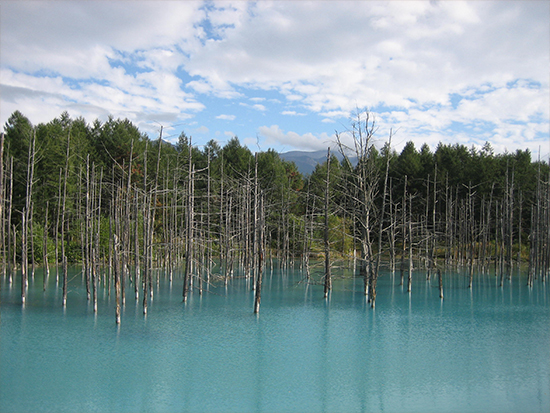 After having a free lunch here, we head towards [platinum blue pond] where popularity concentrates year by year in its mysterious color pond in Biei-cho. 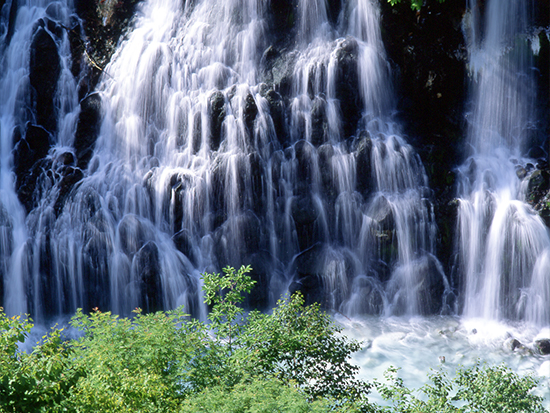 Next, you will see a submarine waterfall with a falling height of 30 meters and an altitude of 600 meters. 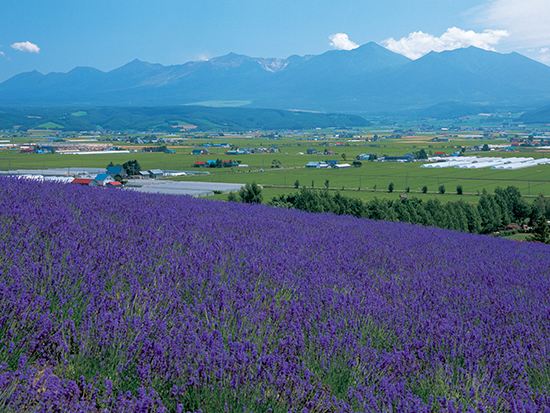 After that, the bus goes to "Biei shrine" which is called "Hokkaido three major power spots". 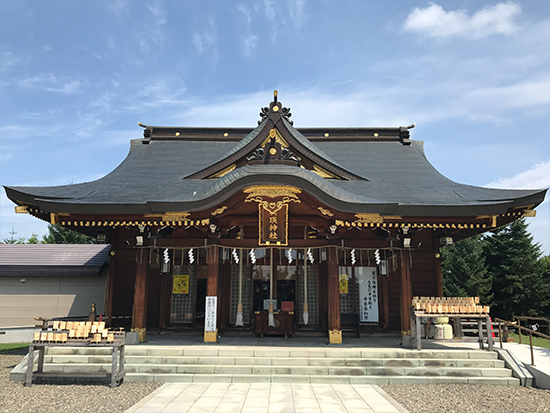 This shrine is said to have a benefit for love fulfillment and marriage. After that the bus will be sent to JR Asahikawa Station, OMO 7 Asahikawa (formerly Asahikawa Grand Hotel), Art Hotel Asahikawa and the customer. Arriving in Asahikawa, a special bus tour around Furano / Biei sightseeing spots in the morning and evening until the evening. It is very reasonable and recommended. Shirahige-no-taki (Shirahige-no-taki), which is supposed to be a white beard with the water flowing from the dominant groundwater flowing down to the mountain stream of the platinum casket with vigor. ※ 1 We do not drop by when the general visit can not be accepted by the festival etc.